There are 8 blog entries for May 2016. Friday, May 27th, 2016 at 1:54pm. 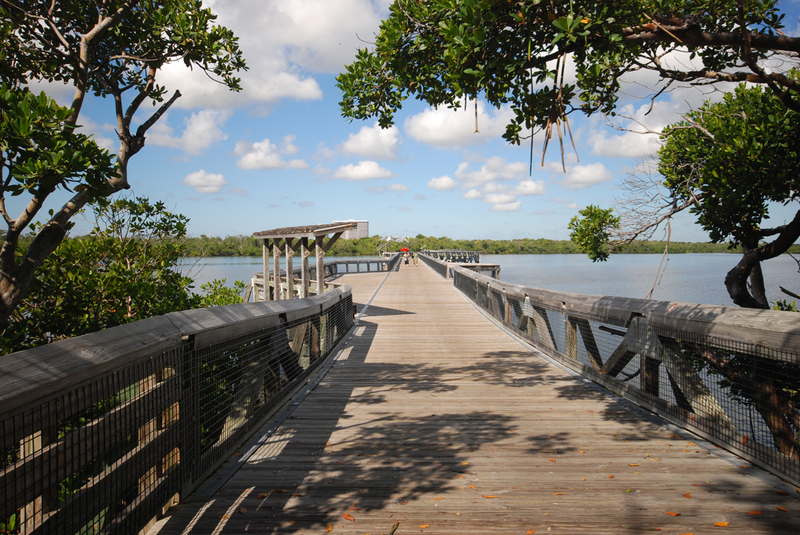 On Saturday, June 11th, MacArthur Park on Singer Island will be hosting a beach cleanup at the beach park. The cleanup will take place from 9am-11am and community service hours will be provided for school age participants. 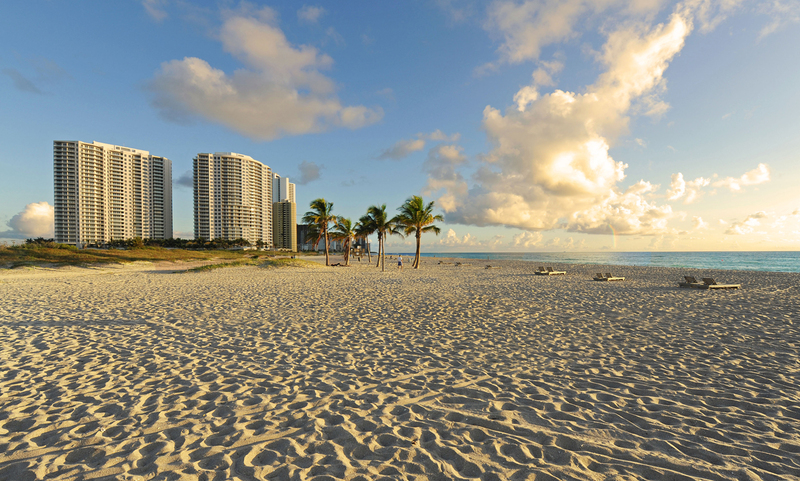 Keeping our beaches clean is incredibly important, especially during sea turtle nesting season. Not only can trash and debris harm and possbily kill ocean wildlife and sea turtles, it can prevent the turtles from making their trip to the water. Thursday, May 26th, 2016 at 1:35pm. Ever seen pictures of your friends and family on vacation snorkeling and thought that it would be fun to give it a try? Well, here is your chance! 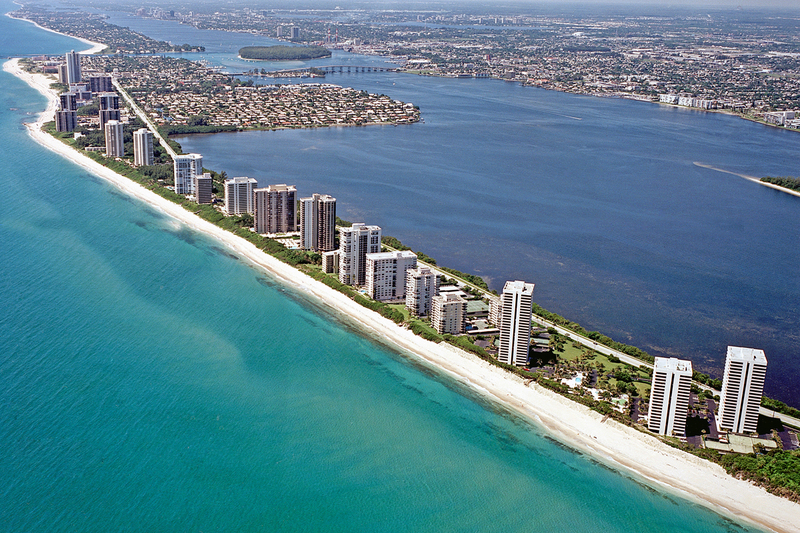 MacArthur Park on Singer Island will be holding an "Intro to Snorkeling" class on Saturday, May 28th at 11am. The class will last one hour and will be run by MacArthur Park staff. You can learn the basics of snorkeling including proper fin and mask selection and fit, how to clean your mask, basic snorkeling safety, diving techniques, and more. The class is land based and is free with park admission. Reservations are required to take the class. Wednesday, May 25th, 2016 at 2:40pm. Attention all Singer Island residents: Nation Learn to Row Day is coming to a boathouse near you June 4th! 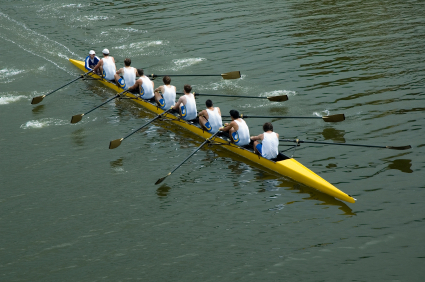 Have you ever watched Rowing during the Olympics and thought, "Hey, that's pretty cool. I bet I could do that!"? Well, now is your chance. On Saturday, June 4th U.S. Rowing will hold its 15th annual National Learn to Row day at boathouses, Rowing Clubs, and health clubs throughout the United States. The North Palm Rowing Club is getting in on the action, holding a day of fun and instruction both on and off the water for the occasion. Thursday, May 19th, 2016 at 9:45am. Wings, located on the southern portion of Singer Island, in the only shopping plaza on the island and next to the Ritz-Carlton Residences, is a one stop shop for both residents and vacationers looking for beachwear and accessories to complement their Singer Island lifestyle. Wings owns and operates over 30 locations nationwide and can be found on some of the best beaches in the country. All Wings locations are fully stocked with beach wear, shoes, accessories, and souvenirs. With clothing for men, women, and children, it's no wonder that Wings trademarked slogan is, "All You Need To Reach The Beach". Friday, May 13th, 2016 at 3:32pm. 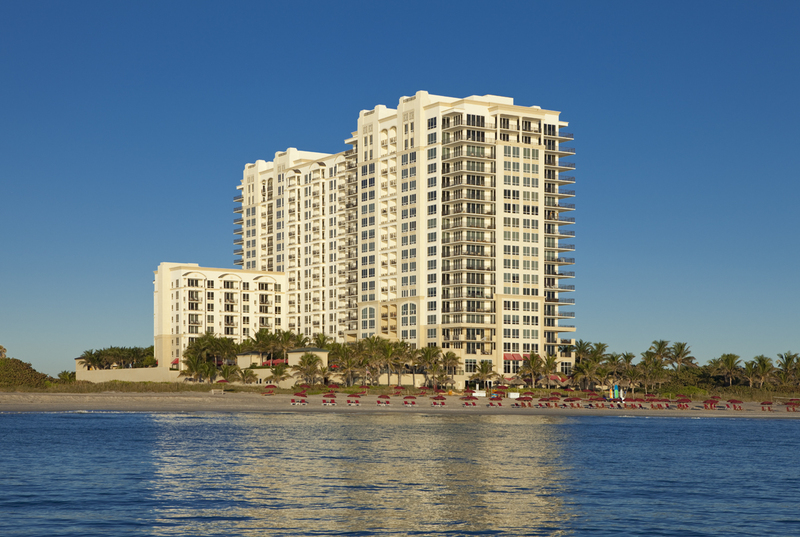 One of the perks of being on the beach on Singer Island is the many beachside dining options. One of those is Coconuts on the Beach. Coconuts on the Beach is the beachside restaurant and bar located at the Hilton Singer Island. The restaurant, which features a large weather protected deck and Tiki bar with breathtaking views of the Atlantic Ocean is open to both guests and locals for breakfast, lunch, and dinner. The restaurant offers a full menu that includes everything from salads and sandwiches, to some of the freshest seafood found on Singer Island. The Tiki bar is a full service bar including beer, wine, and a wide variety of spirits. The restaurant features daily specials and weekend entertainment.